Yes, I want to gain respect, career opportunities, and wealth — all by gaining a verbal advantage in any encounter. I want to learn how I can gain the verbal advantage in any encounter to advance my career, build great wealth, all while having the respect and admiration of a tremendous number of friends! 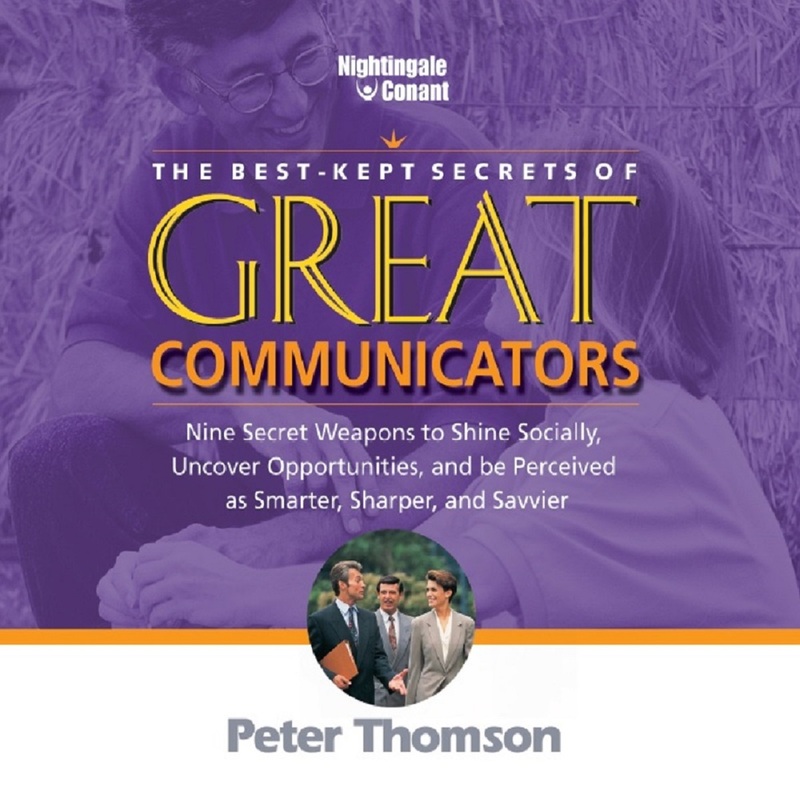 The Best-Kept Secrets of Great Communicators, at the special price below. - I can select one of two ways of ordering.